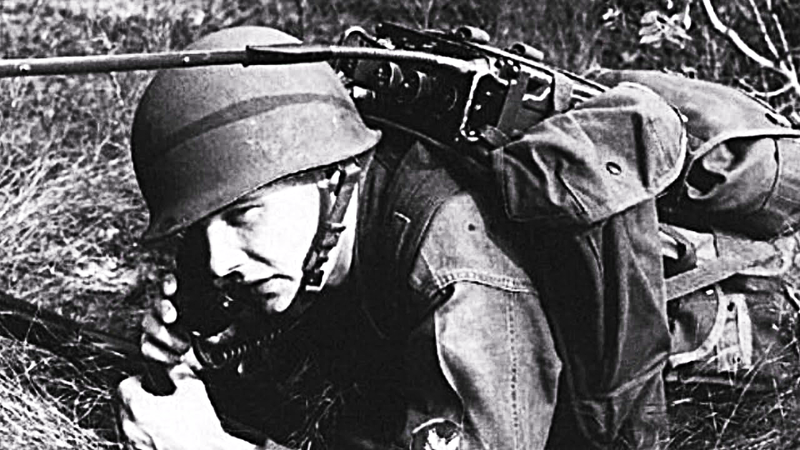 World War 2, the most significant event of the 20th century, was the first world-wide conflict where the use of technology played an overwhelming factor in victory. Guest lecturer Ray Chase will present some of the technology and events that show how radio played a major role in the Allies winning the war effort. Ray Chase is a trustee of the New Jersey Antique Radio Club and a long term dedicated The InfoAge Science History Learning Center and Museum member. After receiving military training on radar systems his career industrial work covered a wide range of military, aerospace, commercial, and medical electronic applications as a Quality Assurance Engineer. His interest in the history of radio and radar technology motivated him to acquire a modest collection of antique radios as well as WWII-era military electronic equipment. He has a sizable reference library on those subjects. As chairman of the Radio Technology Museum (RTM) at the InfoAge campus, he has fostered its growth from its inception.